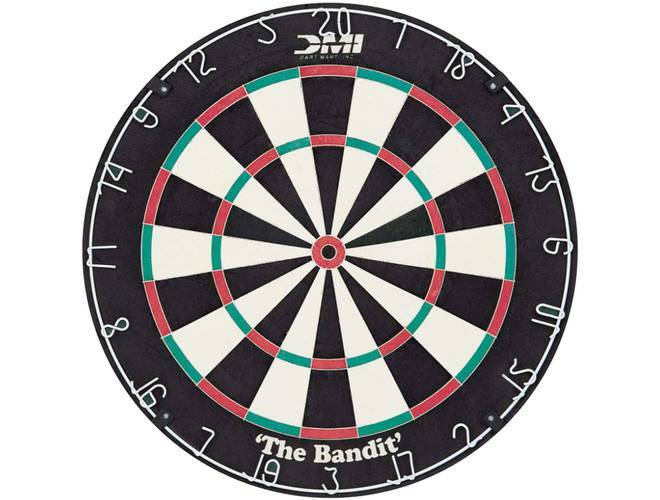 These steel tip dartboards are made with sisal fiber or paper. From entry level boards to high tech thin wire boards you will find them all here. 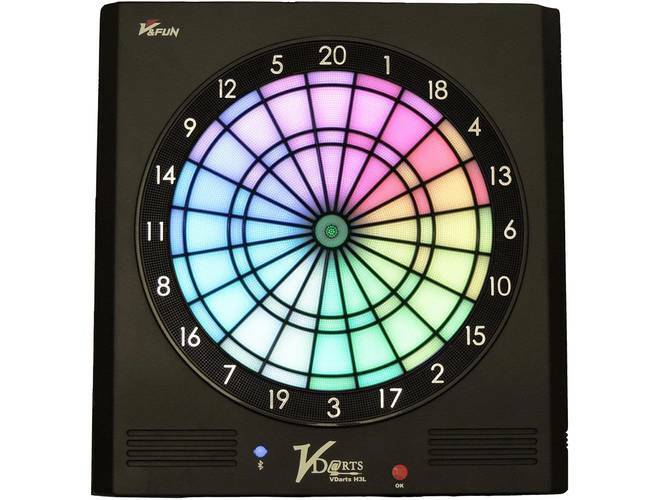 These are Electronic Dart Boards for soft and steel tip darts. These are regulation size with many game and scoring options. Included are Arachnid, Viper and licensed boards like Harley Davidson. 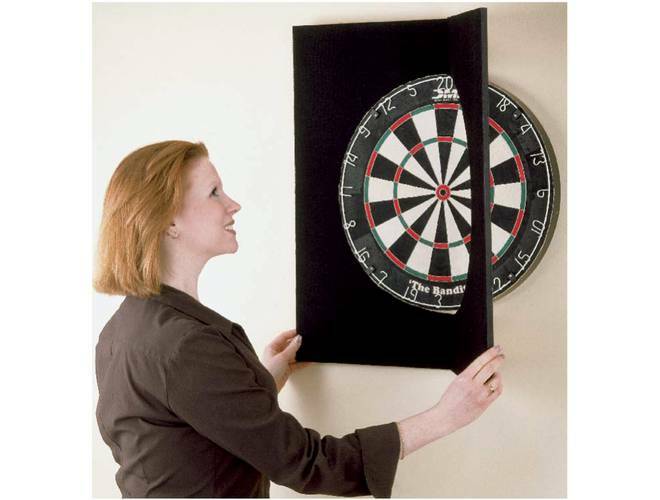 Protecting your walls is important when using steel tip darts. 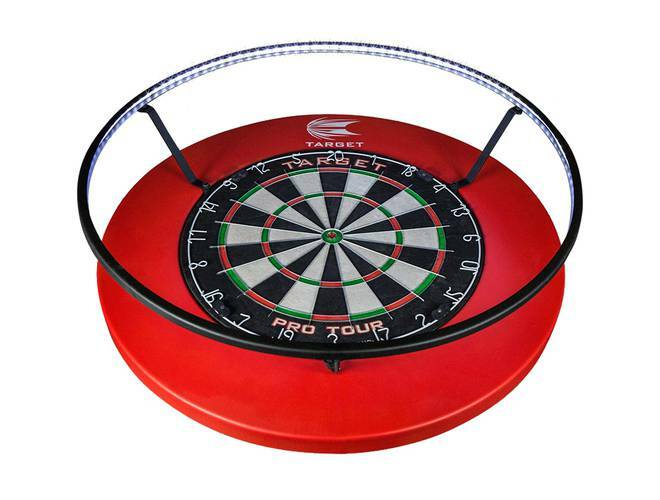 These backboards are wide enough and thick enough to keep your gameroom walls in good condition. 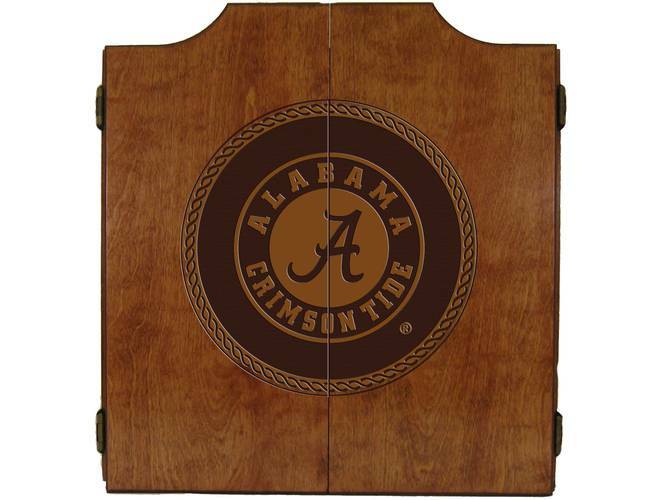 In our Cabinets section you will find cabinets for your fiber dartboards and complete cabinet-dartboard sets for electronic and fiber boards.